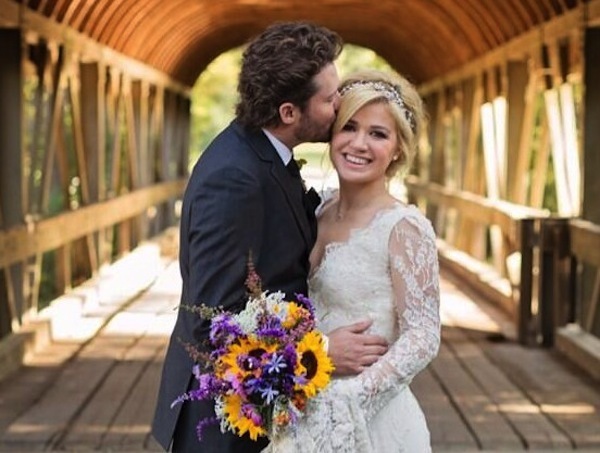 You are here: Home / Celebrity Weddings / Kelly Clarkson Weds Brandon Blackstock in gorgeous country wedding & in a Temperley gown! 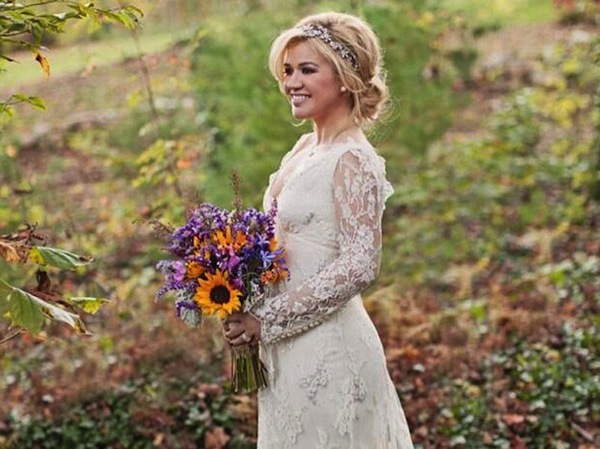 Kelly Clarkson Weds Brandon Blackstock in gorgeous country wedding & in a Temperley gown! Now ask me if I am a Kelly Clarkson fan and my answer would probably be no. Not because she isn’t talented, believe me, I know she is! No, it’s just not my style of music and..I never really was an American Idol fan so I guess I never gave her a chance. That probably isn’t fair being that she has really come a long way from that little American Idol girl with with the side swept 90’s brown bob! Can I just say, what a gorgeous and genuine person she seems to have become and as I look at her wedding, everything about it screams down to earth, fresh, earthy and touch of “vintage country” chic, I just can’t help but fall on love with everything about her & her wedding. The smokey mountain location was just stunning! I’m a mountain person myself at heart and nature brings me peace and serenity like nothing else, Iv’e spent time in the Smokeys and it is just so beautiful! My favorite places in this world are small, relaxed little towns where a person can just be themselves amongst the trees! This is what I see in this couple, their wedding and rightfully so! You can tell lots about this couple from all the little special touches they chose. Beautiful! Oh and let us not forget Kelly’s romantic lacey Temperley dress! Swoon! More about that down below..
Now onto the details of this lovely fete! 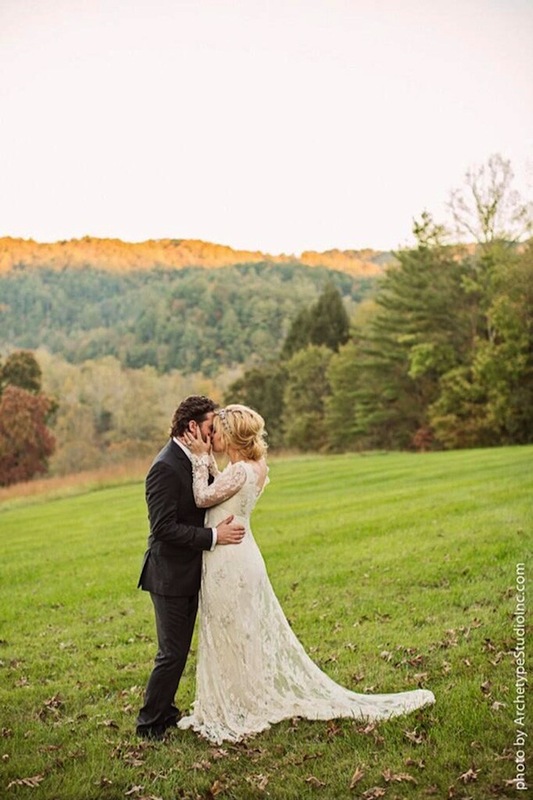 The duo originally planned to have an earthy outdoor wedding in the backyard of their Nashville home that they share, but life got in the way and they opted for a more low-key event. “Our whole life is a celebration” the former American winner said. “We would rather have an intimate moment that’s special”. I wholeheartedly agree Kelly! Kelly wore a gorgeous Temperley London Bridal gown…a beautiful “country chic” long sleeved lacy dress…with lots of Vintage touches. 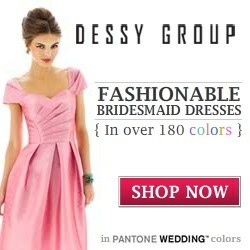 So girly, pretty and delicate! Can I just say that Alice Temperley is one of my all-time favorite designers! 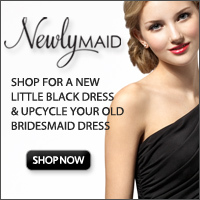 Just a sight to behold and a gorgeous dress! 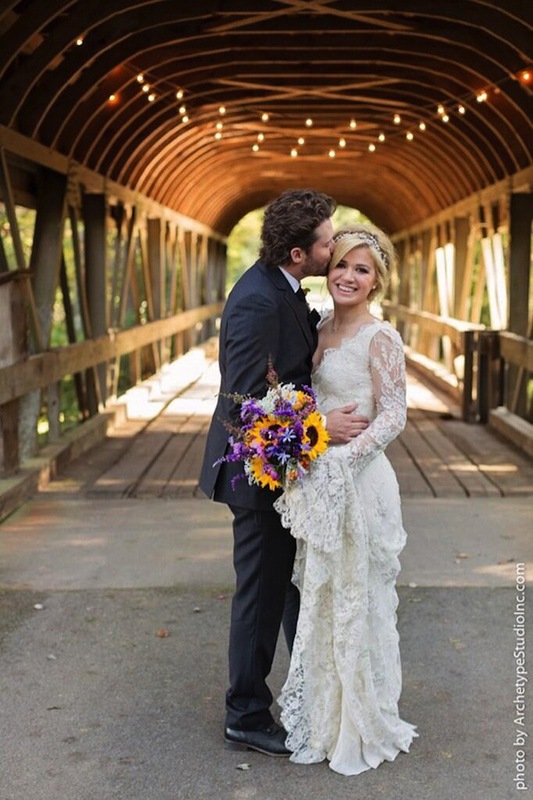 Enjoy these gorgeous pics and a huge congrats to Kelly and Brandon! Article and photo sources, people.com and e online. 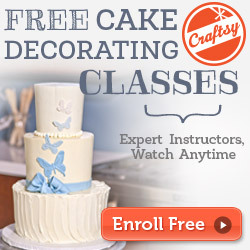 up for the great info you have gott right here on this post.